As a member of a team of healthcare specialists, your oral and maxillofacial surgeon (OMS) plays an important role in the carefully orchestrated, multiple-stage correctional program for cleft lip and palate patients. The goal is to help restore the jaw and facial structures, leading to normal function and appearance. Care and treatment must consider function, appearance, nutrition, speech, hearing, and emotional and psychological development. 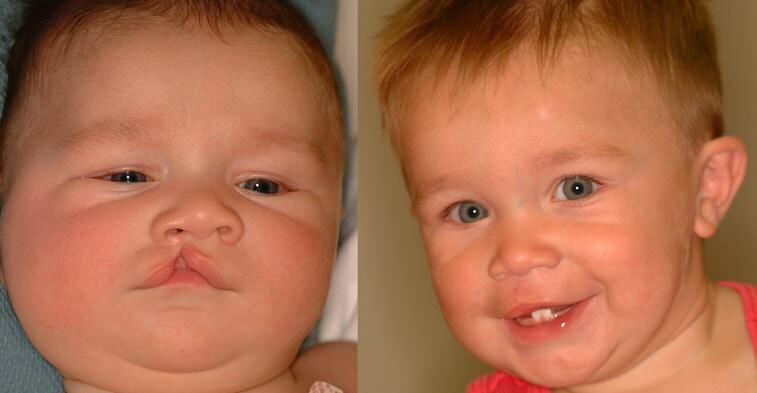 Repairing your child’s cleft lip or cleft palate is a serious commitment. Most early cleft lip and palate procedures are coordinated through major treatment centers and cleft lip and palate teams. But in their preteen and late teenage years the bone grafting and orthognathic surgeries that they require can be done at Pottstown Oral Surgery.